Thanks you epic legend for supporting the launch of our book Operation Brewery. We are stoked to finally get the book our there after starting to put it together a year ago when we were getting started on our dream of opening a brewery. Whether you are in the industry, or a casual reader all support helps. Here are a few ways you can get behind the launch. If you are interested in buying the book, you can grab it as an ebook or signed Paperback via our site, buy it from us in person at the brewery or buy it on Amazon. If you buy it via Amazon, it helps us enormously if you leave a 5 star review. We have dreams of ranking on the front page for books about beer, and your review will help us get there. We put a press release together on the blog here. If you are in the industry, we would love you to cover us or share the story. 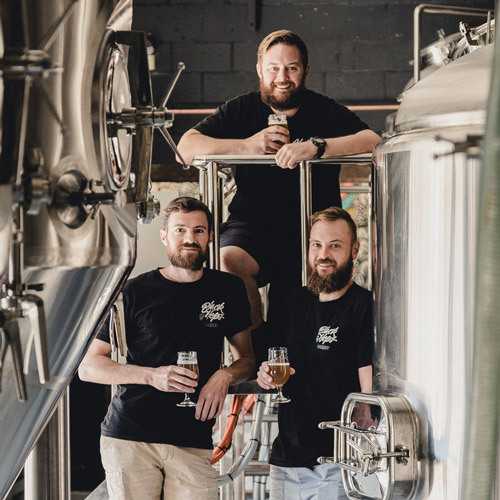 If you have any questions about the launch, feel free to email us beer@blackhops.com.au or call Dan for an interview +61 434 152 966. It helps us a lot if new people get to hear about the launch. Here a few easy ways to share it on social media. Use this button to share the news on Facebook. Feel free to tag Black Hops when you post. Here is an image you can share on Instagram to let people know the book is available. Right click and save this to grab the image. 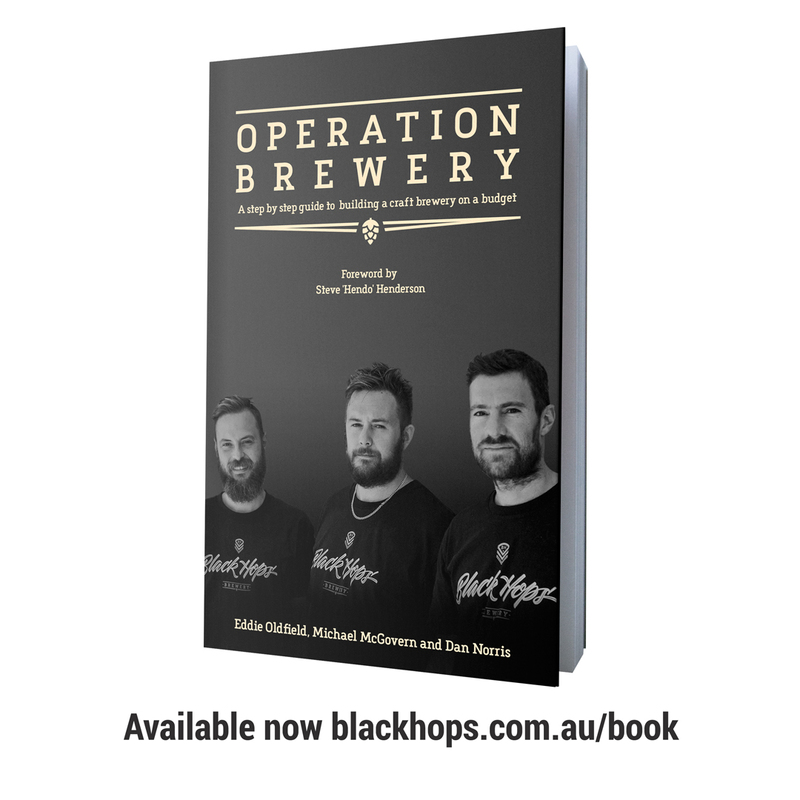 #operationbrewery by @blackhopsbeer is now available! The book documents their journey from beer drinkers to brewery owners and includes every detail on how to start a #craftbeer brewery on a budget. You can grab it at blackhops.com.au/book as an ebook or a paperback. Click the link below to Tweet about the book launch. If you are in the industry and you would like a bunch of copies to give away or sell at your venue, email us beer@blackhops.com.au and we can organize bulk pricing. Hit us up on social media if you have any questions @blackhops beer: Facebook, Instagram, Snapchat, Twitter. Thanks so much for the support as always. To chat about the launch please jump into the Facebook Ambassador group.